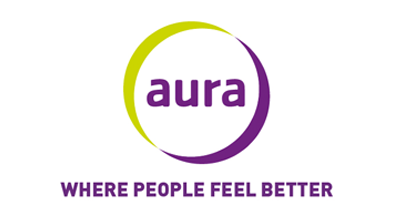 Boyne Swim > News > Aura Leisure Ireland and the Boyne Swim Join Forces! 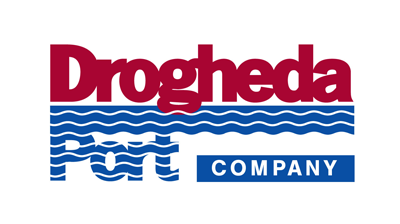 Drogheda Triathlon Club are proud to join forces with Aura Leisure Ireland to host the Aura Boyne Swim 2018 with the continued support of Drogheda Port Company and Louth County Council. 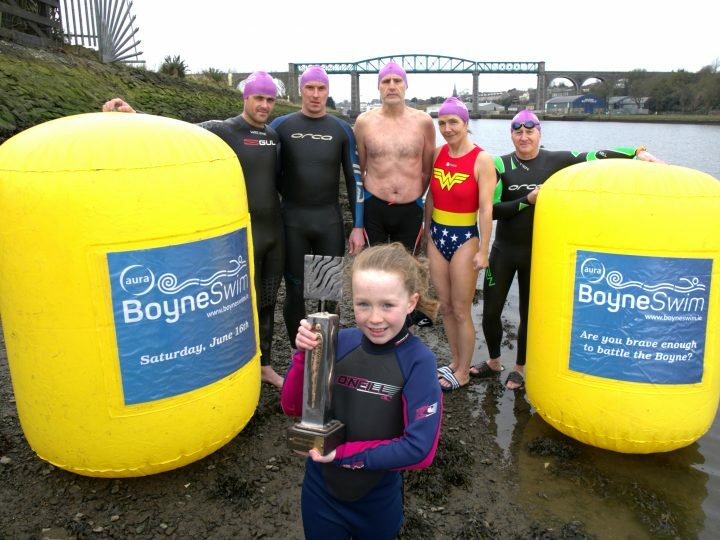 Aura Boyne Swim 2018 will take place on June 16th. Are you brave enough to battle the Boyne?! The newly titled Aura Boyne Swim will take place on Saturday the 16th June 2018 (Start time 1pm, TBC). Drogheda Triathlon Club will host the Aura Boyne Swim 2018 once again with the continued and greatly appreciated support of Drogheda Port Company and Louth County Council. 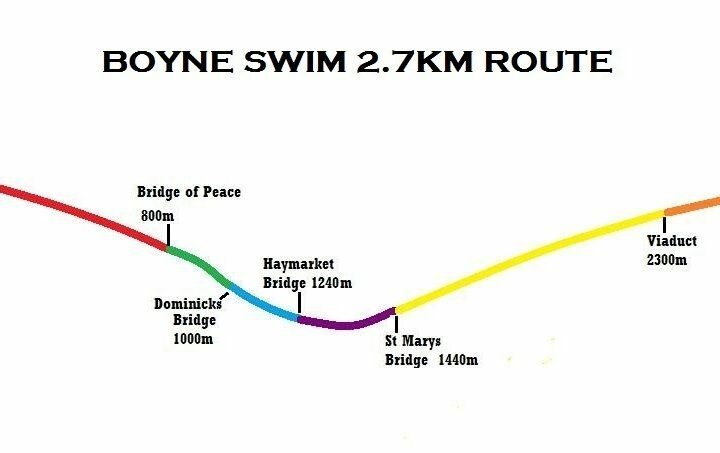 The Inaugural Boyne Swim took place in 2014 and was a huge success with 150 swimmers taking up the challenge of completing the 2.7km course. Aura Leisure’s Chief Executive, Staff and Members are absolutely delighted to be partnering with the organisers of the Boyne Swim, “It is a brilliant event on the Irish Open Water Swimming Calendar and one that people of all levels can take part in. 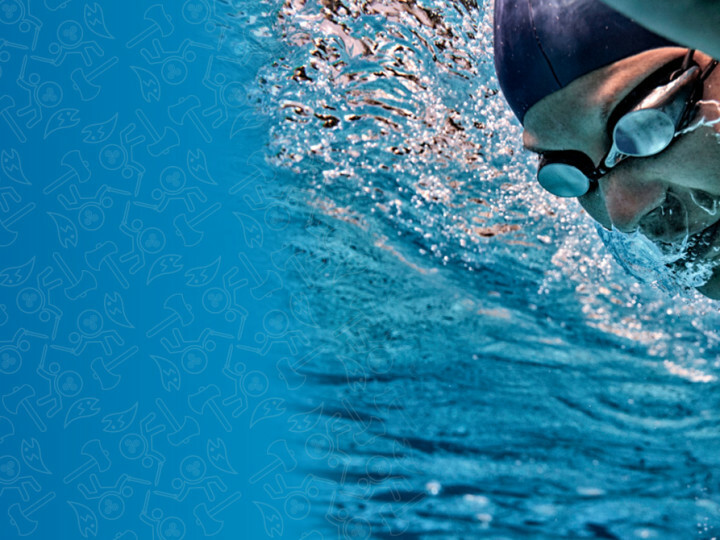 We are hugely passionate about swimming and it is our goal to try and teach as many Irish people how to swim as possible. It’s just another step on our way to helping create a healthier and happier Ireland”.